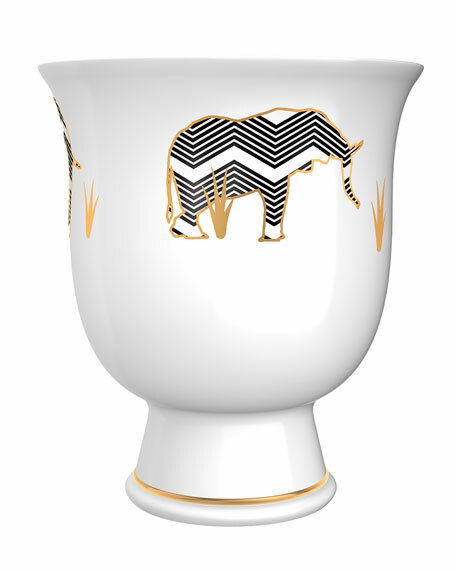 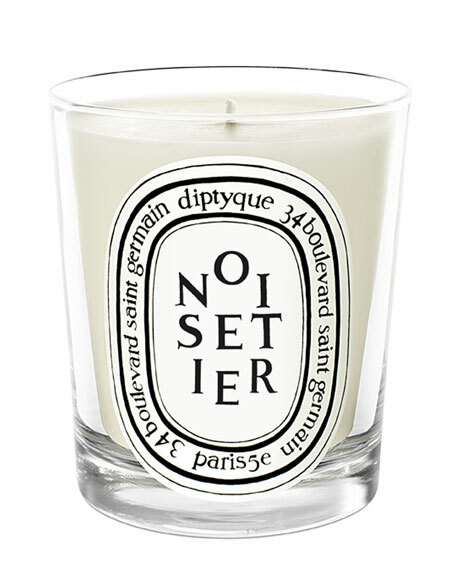 The Diptyque Noisetier Candle exudes a fruity, woody delight amidst the first signs of the autumn. 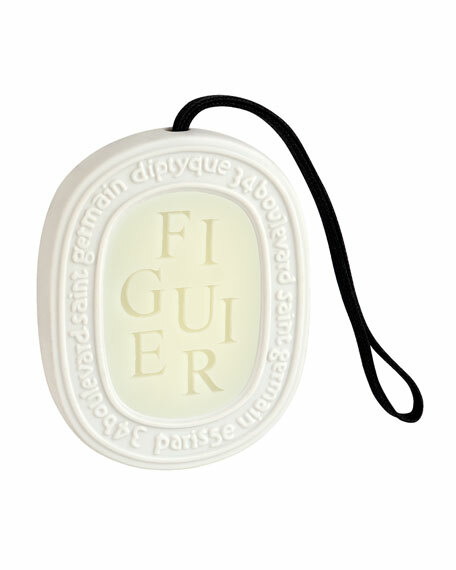 Candle comes in a clear votive with the signature typeset logo. 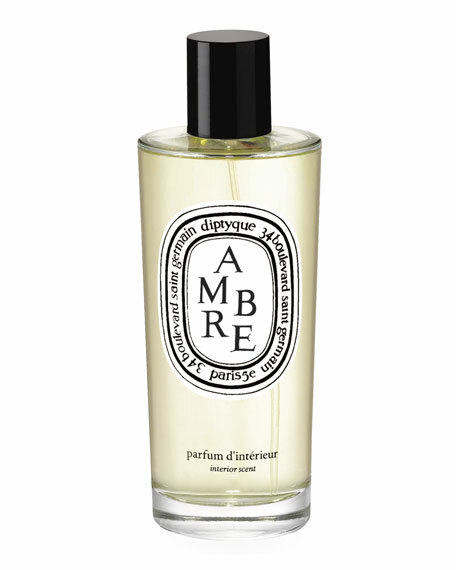 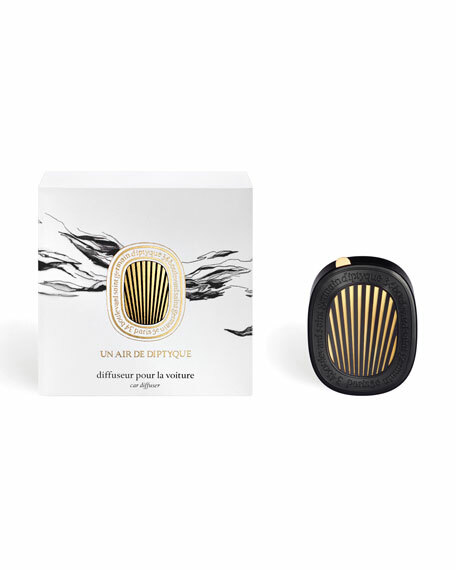 Diptyque Ambre Room Spray, 5 oz.